The shares of VST Industries hit a 52-week high of Rs 3,500, up 4 per cent in intra-day trade on the BSE in otherwise subdued market. The stock surpassed its previous high of Rs 3,430 recorded on September 7, 2018 in intra-day trade. 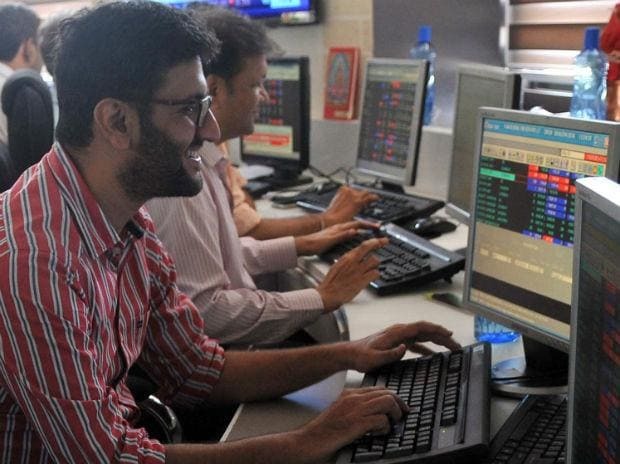 At 09:46 am, the benchmark S&P BSE Sensex was quoting 0.18 per cent lower at 36,660 points. The cigarettes and tobacco products firm has rallied 7 per cent in past two trading days, after industry giant ITC increased the price of three cigarette brands - Bristol, Flake Excel and Capstan. VST Industries had reported 11 per cent year-on-year (YoY) growth in the December quarter with net profit at Rs 55.44 crore. Revenue from operations grew 23 per cent at Rs 316 crore on YoY basis. Cigarette sales increased 25 per cent to Rs 245 crore, led by 8 per cent volume growth and a change in product mix. Ebitda (earnings before interest, taxation, depreciation and ammortisation) margin contracted 398 bps at 29.5 per cent due to higher raw material cost and other overhead expenditure. After four consecutive years of volume de-growth, VST witnessed strong volume growth in first nine months of FY19. The industry has seen stable taxation since a steep increase in GST in July 2017. This, along with low base created by de-growth in volumes in the last four years, has resulted in a sharp improvement in cigarette volumes in the last two quarters, according to analysts at ICICI Securities. “With strong volume growth and a better product mix, we expect healthy growth in both revenues & earnings during FY18-21E. Considering more than 60 per cent dividend payout, dividend yield for VST is 3-4 per cent. We reiterate BUY on the stock with a target price of Rs 4000 per share,” the brokerage firm said in result update.